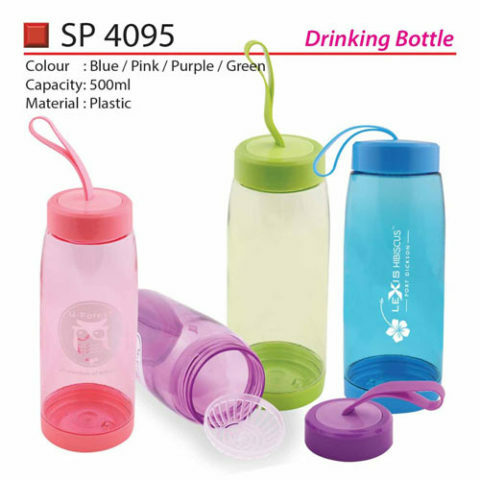 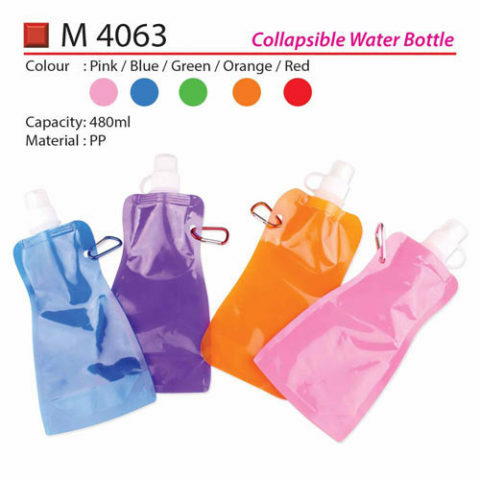 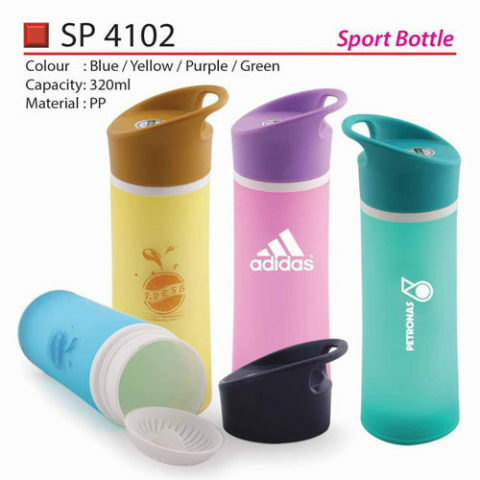 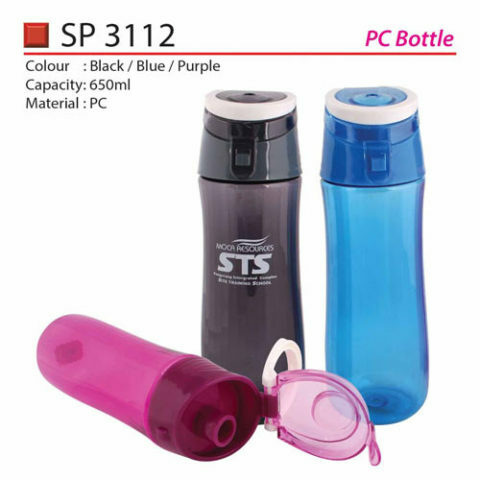 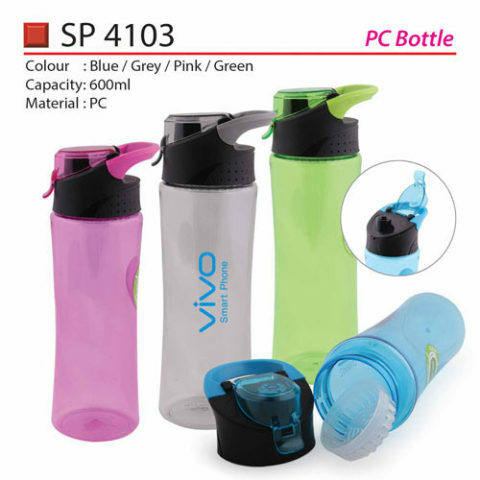 Sports bottles or water tumbler made from aluminum and plastic are very famous. 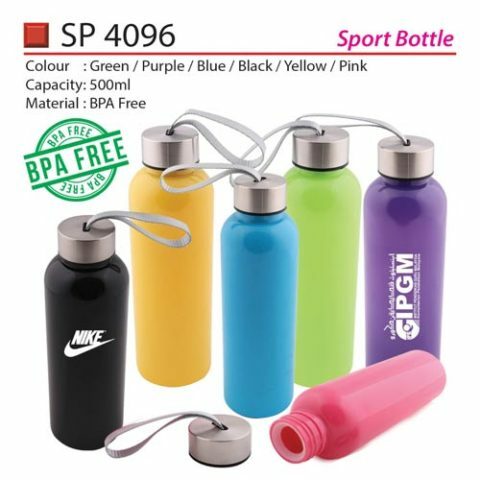 After a tiring session, a lot of sports fans reach for a refreshing drink and sports bottle are a ‘must have’ in their packs. 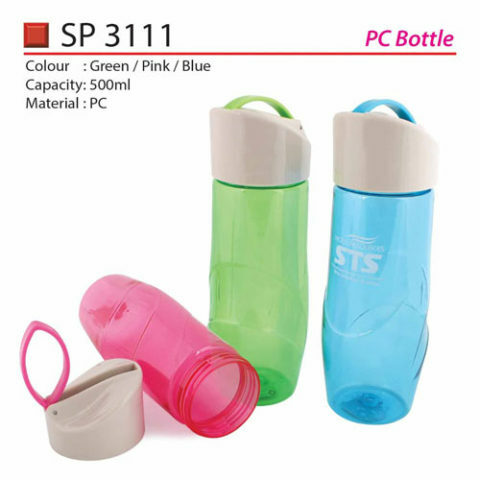 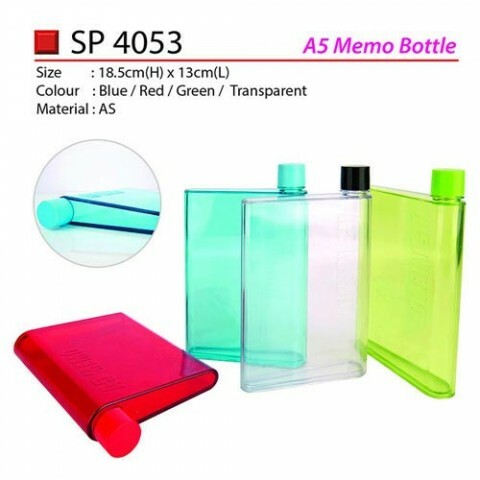 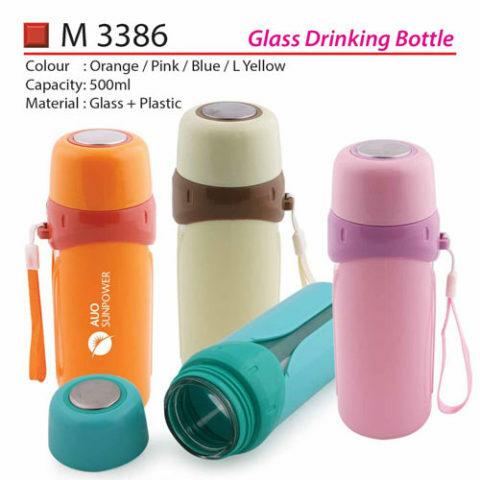 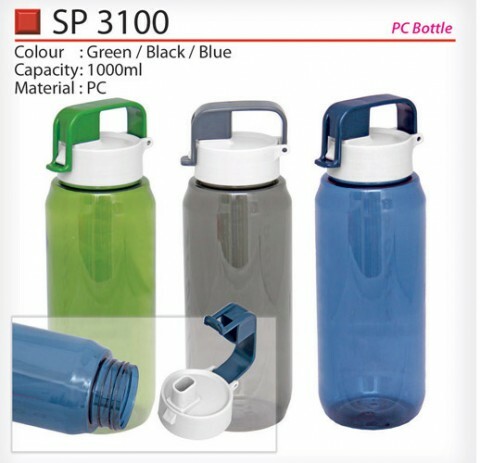 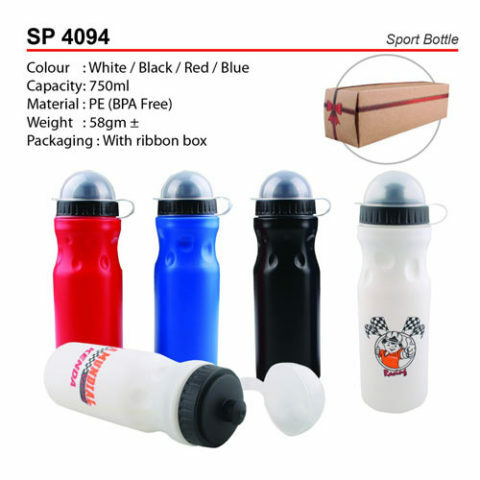 The latest trend is promotional sports bottle made from aluminum, if the aim is to prevent liquid spills. 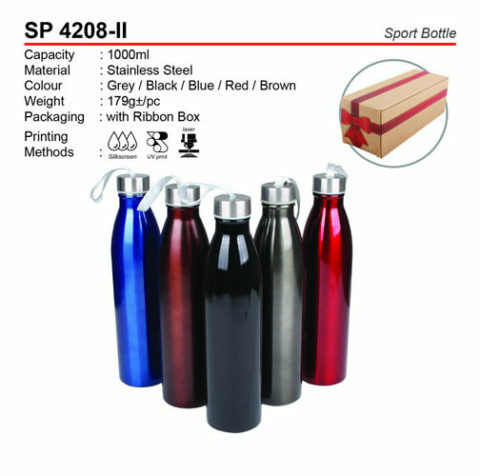 Sports enthusiasts search for water bottles that are helpful and appealing.